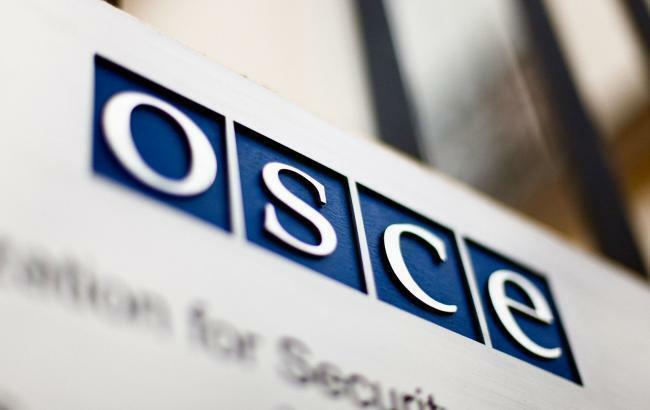 Nilza Sena has been nominated by the PA President to be the Special Co-ordinator for the OSCE short-term observer team to the early presidential election in Azerbaijan on 11 April, said on the website of OSCE. “I am honored to serve the OSCE in my future function as Special Co-ordinator for the upcoming presidential election. I see this visit as a useful exercise,” Sena said. “I look forward to lending my personal contribution and experience to Azerbaijan and to the OSCE", Sena said. On Tuesday, Sena will continue her round of meetings with election stakeholders and members of the PA delegation will participate in a conference on “The role of parliamentarians in boosting economic co-operation and cultural ties along the Silk Road.” The conference is organized by Milli Mejlis of the Republic of Azerbaijan and the Silk Road Support Group.